If I talk about the video editing it plays an important part in processing and finalizing a video movie. The art of video editing is no longer a hidden art as it was the case before. It is now a very well known fact for the essence of Film Making. It is the video editor who makes the final decision about what is essential and what is not while making a film. It is through art of video editing that enables you to control the rhythm and pace of a movie. VEI is a well known institute offering numerous video editing courses in Delhi and NCR. We are a renowned name in the field of providing top-quality courses from Adobe and students who can really trust upon us. We trained students in Adobe courses by enhancing their skills and helped them to shape their career in the field of video editing. Students at VEI have trained professionally and also artistically so that they can think what part of the movie should be included or what part should be excluded. Students will be taught the basics to advanced video editing for film and televisions. Adobe Premiere Pro is one of the professional video editing applications which is used by professional video editors in the industry. By learning this application one can enhance his video editing skills and can pursue a good career. But to be the master of such powerful application joining a renowned video editing institute is highly recommended. You'll be learning every concept efficiently throughout the Premiere Pro course. During the course, you will be getting hands on both Windows and Mac operating systems which will help you to develop a versatile personality. virtual reality effects, creating animation titles, mind-blowing results. One can make cinematic film titles by using different types of transitions available in this application. VEI is offering an advanced certificate course in After Effect for aspirants like you. Check out it to know more about the course. It is the most popular image editing software required for enhancing best imaging and design app where one can create illustrations, 3d artwork through this software. 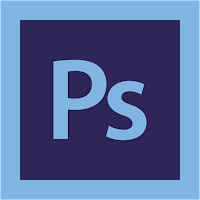 Make your image come true because the creative world runs through Photoshop. 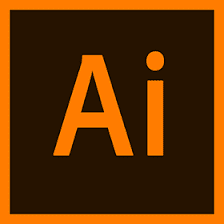 It is a vector graphics related software where one can create logos, icons, drawings, icons, typography, illustrations for web, print and videos. A software application which allows you to easily edit, organize, store your files through by editing in full resolution which will make your photos lovable. 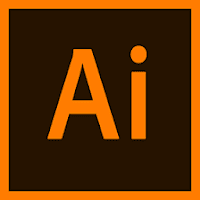 Who can Learn These Adobe Applications? 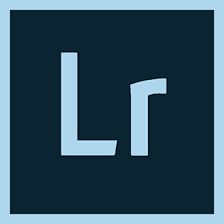 We've created brand new courses on Adobe applications using the latest versions. Check out these courses which are designed on the contemporary needs of the industry which are 2 months in duration. Learn from someone who is currently working in the industry, who knows most current and advanced editing techniques in this field. If you are looking for a video editing application that will allow you to edit videos you want them, pursuing Adobe Premiere Pro Course from our institute is the best to answer. 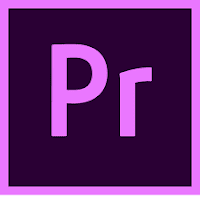 Premiere Pro is used by professionals to jump right in editing across the world for different types of production houses from the marketing of audio and music videos, to documentaries, feature films etc. Is our Institute Qualified to Teach You? We are one of the best video editing institutes in Delhi for imparting video editing training with Adobe Premiere Pro for over a decade. We are one of the world's most popular video editing institutes having a track record of training more than 15,000 students by industry experts and have 5-star ratings on google. To know about our courses in detail, visit Video Editing Institute in Delhi or contact us at 9911-7823-50. Call us now, you can always request us for a free demo or contact us directly.